As discussed in the Business Finance Journey, there are various equity finance options available to businesses at different stages. From the table above we can quickly identify what options could be available to your business. Take a look at the equity finance options available for your business, then get in touch and we can advise which would work for you. You can look to equity investment as a way to finance many stages of your business journey. Whether starting out or experiencing a high-growth phase, equity is an important part of finance arrangements for your business and usually brings broader expertise with it. It is also important to recognise that many investors can take a minority stake – not purely a majority stake. Investors’ interests are aligned with your business, meaning all are on board for the growth journey. In simple terms, equity financing is the raising of capital through the sale of shares in your business.Equity can be sold to third-party investors with no existing stake in the business. Alternatively, equity financing can be raised solely from your existing shareholders, through a rights issue. As your business progresses, the shareholder register will be a mix of investors who have taken stakes at different stages of its growth journey. Founding shareholders will have put initial equity into the business, friends & family might have helped initial growth, business angels and VC investors may have taken an equity stake during high growth periods, etc. Unlike debt finance providers, equity investors do not have rights to interest or to have their capital repaid by a certain date. Shareholders’ return is usually paid in dividends or realised in capital growth. Because of the risk to their returns, investors will expect a higher rate of return than debt providers. Where a project requires a longer-term investment than conventional debt will offer, equity finance will be the most suitable form. The Seed Enterprise Investment Scheme (SEIS) is a win-win for both businesses looking to raise capital at an early stage and for investors looking for tax efficient benefits in return for investment. Designed to boost economic growth, SEIS investors can receive up to 50% tax relief in the tax year the investment is made, regardless of their marginal rate. This is great news for start-up companies looking for finance at a time in their business journey where other financial institutions are reluctant to invest at such a risky time. As well as the benefit of having access to capital, a business having gained access to SEIS will have strong backing for future finance raising activities and will be able to utilise investor expertise at an early stage of development. There is a set of criteria that has to be met by a company in order to access SEIS funding – less than 2 years old, gross assets less than £200,000, fewer than 25 employees. Click to see more information on SEIS. Here at Next Level Business, we’ve helped hundreds of companies structure SEIS schemes, submit SEIS applications to HMRC, and gain advance assurances of funding. If SEIS is a way forward for your business, please contact us using the contact form below. The Enterprise Investment Scheme (EIS) is very similar to the Seed Enterprise Investment Scheme in its structure. Investors receive tax relief in the tax year the investment is made, regardless of their marginal rate. The business looking to access EIS based finance is at a more advanced level than those applying for SEIS finance, which is reflected in the amount of finance that can be raised using this method. 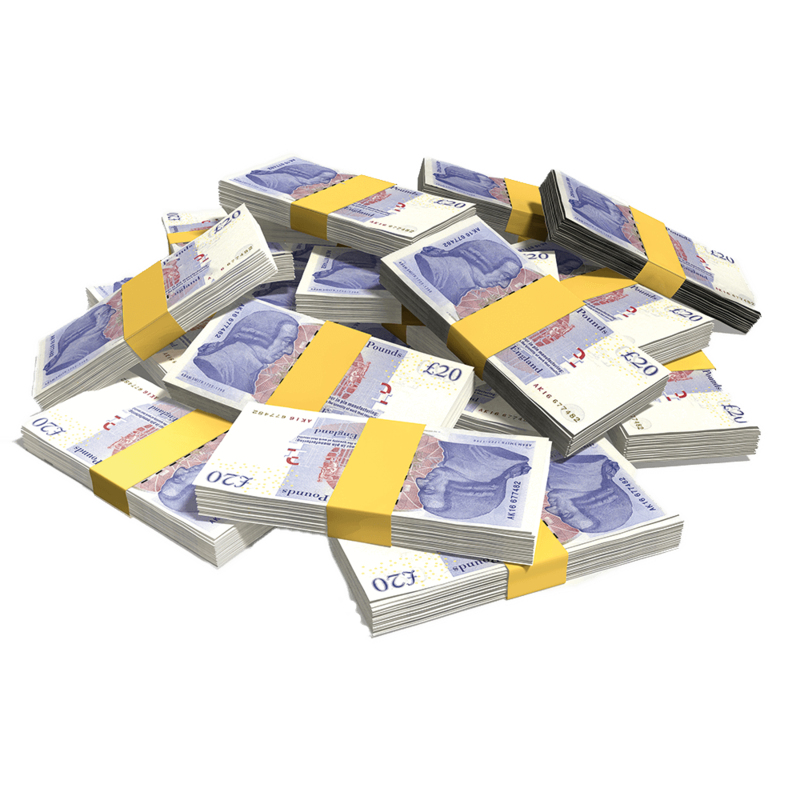 There is a set of criteria that has to be met by a company in order to accessEIS funding – Unlisted company, £15m gross asset limit, fewer than 250 employees. Click to see more information on EIS. Here at Next Level Business, we’ve helped hundreds of companies structure EIS schemes, submit EIS applications to HMRC, and gain advance assurances of funding. If EIS is a way forward for your business, please contact us using the contact form below. Business angels are individuals who make equity investments in businesses with growth potential. They invest in the early stages of development, or post-revenue established businesses looking for expansion capital. Angels back high-risk opportunities, with the potential for high returns. Angels can invest on their own, others offer an angel syndicate or club. Here at Next Level Business, we have our Angel List. We regularly promote our clients looking for angel finance to interested parties. Click to find out more on our Angel List. When taking on angel investment, a business should look beyond the capital they put in. Most can bring valuable first-hand experience of growing businesses, often early-stage businesses. Their skills and experience will be shared with the business, as well as their network of contacts. The use of equity crowdfunding by companies looking to raise equity is becoming increasingly common. Like P2P lending, it is a platform that connects companies with potentially hundreds of thousands of potential investors, some of whom may also be current or future customers. Think platforms like Kickstarter. Before putting a pitch for equity investment on a crowdfunding platform you need to show that your business is investment ready. You would need to produce a business plan and financial forecasts, we call it a pitch deck. A key part of a successful crowdfunding campaign is the showcasing of your company through video and promotion of the campaign through various distribution channels such as social media. Here at Next Level Business, we have helped businesses secure equity investment using our tried and tested pitch deck format, which includes business model, forecasting, and business plan development. We also partner with digital marketers Leadfreak to develop pitch videos and social campaigns. Get in touch using the contact form below. Venture capitalists invest in businesses with the potential for high returns – those with products or services with a unique selling point, or competitive advantage. They invest in a portfolio where a significant number of businesses may fail, so those that succeed have to compensate for those losses. They also want proven track records, so rarely invest at the start-up stage. Securing VC investment can be complex, costly and time-consuming. A detailed business plan is a must. Legal fees will be incurred through the deal negotiation, regardless of whether an investment is ultimately secured. Corporate venture capital is another growing source of funding for small businesses. The premise is the same as the normal VC investment model, and ultimately corporations look to nurture the innovative businesses of the future. Private equity makes medium to long-term investments in companies with high-growth potential. PE investors would look to improve the profitability of the business through operational improvements and aim to grow revenue through investment in product lines or new services, or expansion into new territories. PE investors would actively manage their investment through a period of 5 to 7 years on average. After this they would exit their investment, selling their shares, having seen the value of the invested portfolio grow. The next stage of growth for a business may involve applying for a public listing of its shares. The UK markets are the London Stock Exchange Main Market, the Alternative Investment Market (AIM), and the ICAP Securities and Derivatives Exchange (ISDX). The listing of shares would be a major milestone in a business’ journey. The process is time-consuming but it is an opportunity for a company to critically examine itself. The decision to launch an IPO (initial public offering) must be based on a realistic assessment of the business. Now you’ve learnt about the different forms of equity finance options available, make sure you are aware of the debt finance options available to your business. Head back to our Finance Journey to continue. Do you have a mindset for growth? Get in touch with the Next Level Business team. We have offices in Berkhamsted, Hertfordshire and London, or we can visit you at your premises. Click here to visit our contact page or take the first step with a free financial health check by filling out the form down below. Is your business on track to achieve its goals? Find out from our experts! Get in touch now for your free financial halth check with no obligations.